The combination gives Dentons' clients access to the experience and talents of lawyers working in 75 countries. This combination uniquely positions Dentons to provide high-quality legal services to clients around the world. Dentons HPRP is the fifth largest law firm in Indonesia. Its key practice areas are Corporate & Commercial, Employment & Litigation, Financial Services, Intellectual Property, International Trade, Real Estate, Transportation, and Resources & Infrastructure. The firm is already pursuing an aggressive growth strategy to increase capabilities in the following sectors: infrastructure, including natural resources; renewable energy; and electronic business, including FinTech and E-commerce. Dentons already has a strong presence in Singapore and Myanmar, both members of the Association of South East Asian Nations (ASEAN), and earlier this month we launched a combination with a law firm in neighboring Malaysia, also an ASEAN member. Dentons seeks to enable our clients to seamlessly access business opportunities across all ASEAN countries. In 2016, the ASEAN economy was collectively the third largest economy in Asia, and sixth largest in the world. Indonesia is the fourth most populous country in the world. 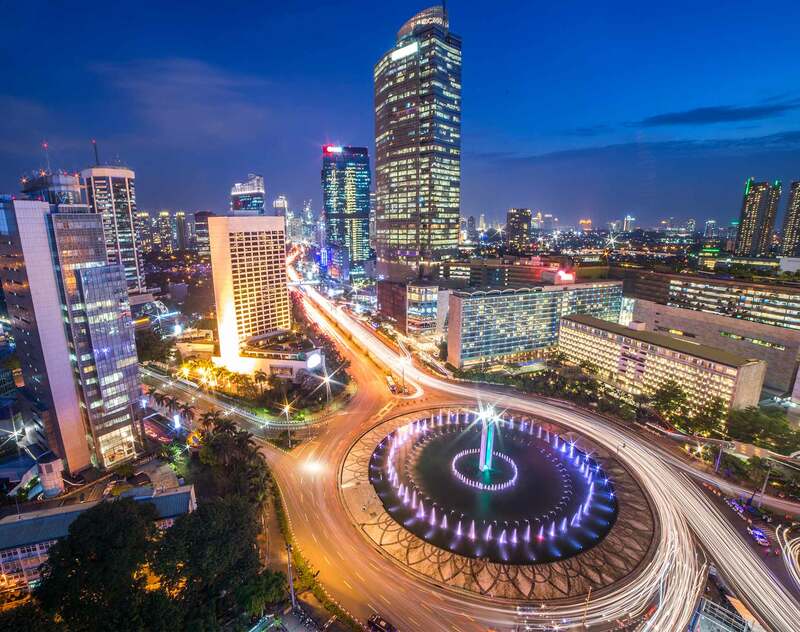 Indonesia enjoys a GDP of US$1.02 trillion and an annual GDP growth rate of 5.1 percent, making it the fastest growing country among the G20 nations. It also has a fast-growing middle class, and its capital, Jakarta, is world's second largest urban area, with 30 million people. The launch today of our expansion in Indonesia with one of the largest and best firms there helps us build on our currently strong South East Asia presence," said Philip Jeyaretnam S.C., Global Vice-Chair and ASEAN CEO. The launch of this combination with a truly high-quality firm in Indonesia gives us an even stronger presence in South East Asia, and will further allow Dentons to pursue its strategy to become a pan-Asian law firm that reaches more of Asia than its competitors," said Elliott Portnoy, Global CEO of Dentons.